Micromeritics Instrument Corp. announces it has scheduled 18 training classes as part of its “Instrument Operator” continuing education program. The two- to three-day training classes are held at Micromeritics Learning Center in Norcross, GA and are designed to assist both beginners and experienced operators to maximize the potential of their Micromeritics instruments. Saad said that Micromeritics, which was founded in 1962, started training classes 30 years ago. The Learning Center has expanded its training options by including a series of advanced training courses. These advanced classes complement the traditional courses and provide a unique opportunity to examine special topics and challenging applications. 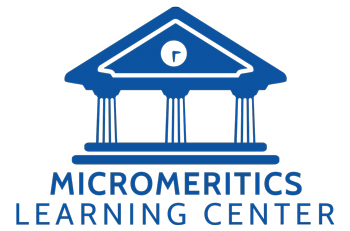 Micromeritics is accredited by the Accrediting Council for Continuing Education and Training (ACCET) as an Avocational/Professional Development Institution. Participants are awarded Continuing Education Credits (CEUs) at the end of the course.